Ganesh Chaturthi is one of the most awaited festivals in India especially Maharashtra, it’s like the ‘cricket’ of festivals everybody rejoices Ganpati’s arrival and blends in with the associated rituals from sthapna (foundation) to visarjan (immersion)The magnitude of excitement, fun and devotion makes this occasion a lucrative avenue for association with the masses. 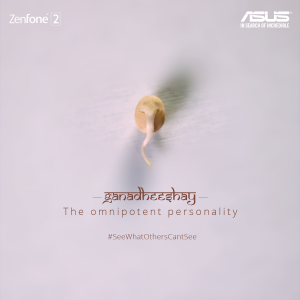 Asus India joined the festive fervour with a campaign that sublimely expresses the devotion of millions of Indian households to Ganesha. 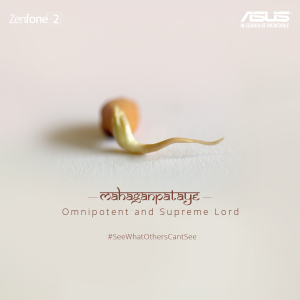 During the period of Ganesh Utsav, the brand rolled out a series of visuals that depicted various naturally occurring and delicate forms of the deity in sprouted pulses. 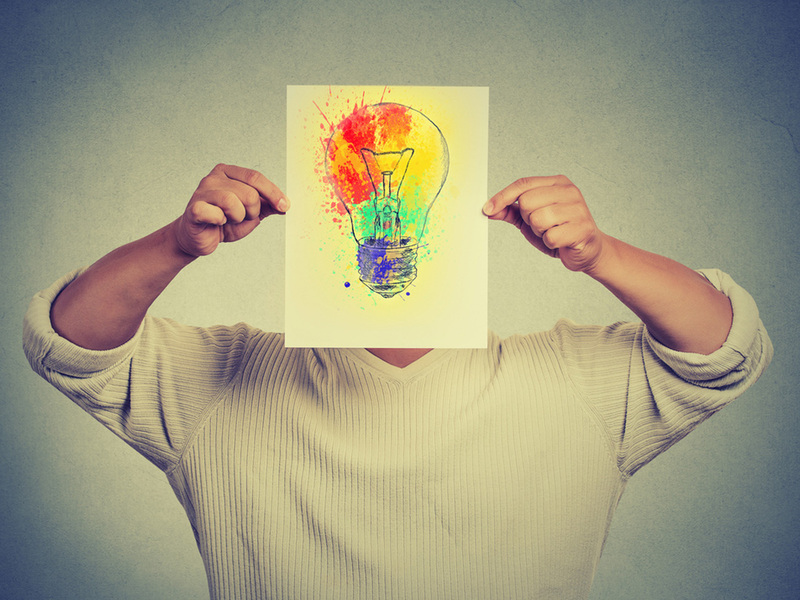 Strategized and executed by the brand’s digital agency BC Web Wise the campaign rides high on the creative instincts to depict the omnipresence of God. 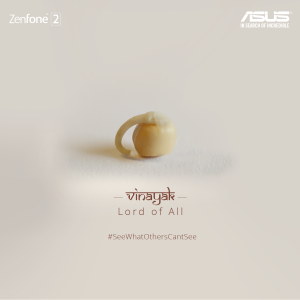 The Visuals released were associated to a different form of Lord Ganesha, the high detail photography with minimalistic treatment gained quite a lot of traction across Social Media Universe. 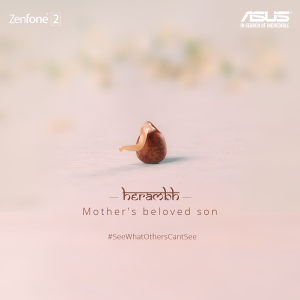 The series of visuals was complemented with a parallel activity #SeeWhatOthersCantSee on Facebook and Twitter, wherein the fans and followers for the Brand were asked to caption the images shared in the album. The activity enabled the users with an additional touch point to interact and engage with the visual posts. revel in the picture taking experience and kept them engaged with the brand during the period of festivity. 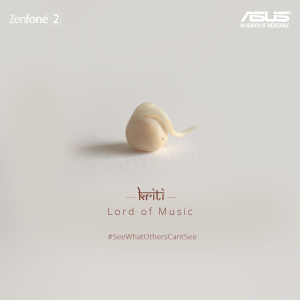 All the offline festivities translated online, through a visual montage by the brand,the album reached out to 3 million users on Facebook and received over 13000 likes across posts. 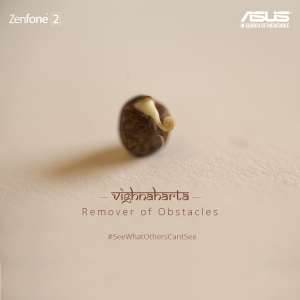 #SeewhatOthersCantsee gathered great responses on Twittter as well. Social Media is all about moments which help in strengthening a Brand’s connect with the end users. Festivals are ensembles of such moments which can be leveraged to show solidarity and integrate the brand’s proposition within content which is visually appealing and shareable. 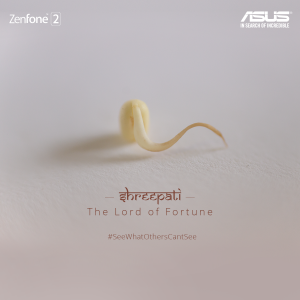 With this neat activity ASUS has managed to build a subtle presence around the festive season and at the same time promote the flagship phone Zenfone2 with offers and contests involving aesthetic Ganesha visuals.